Our home decor specialists have recently traveled near and far for the most stunning and unique decor, furniture and more to bring into our showroom for 2018. Once shipments start arriving, be sure to stop back to our website for up-to-date photos and information. 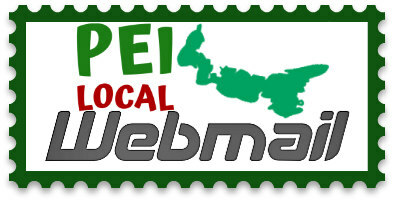 We’re excited to bring amazing decor and more to Prince Edward Island from around the world! Living Room or Family Rooms, Dining Rooms, Kitchens, Bathrooms, Bedrooms, and everywhere in between. 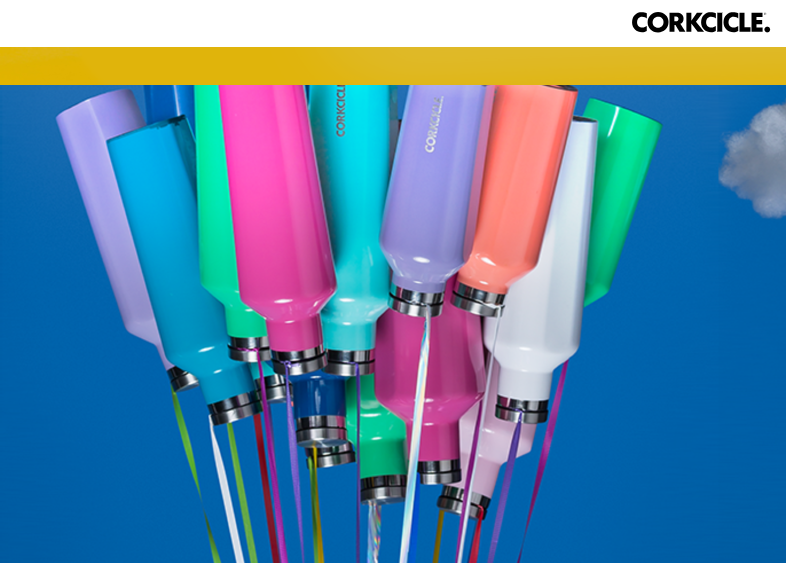 Corkcicle is the #1 drinkware on the market for keeping your hot drinks hot or your cold drinks cold, all day long. Our Summerside showroom now carries pieces of their collection: stemless wine glasses, tumblers, canteens, and reusable stainless steel straws. Pieces vary in price. Please visit us in our store to browse the collection. 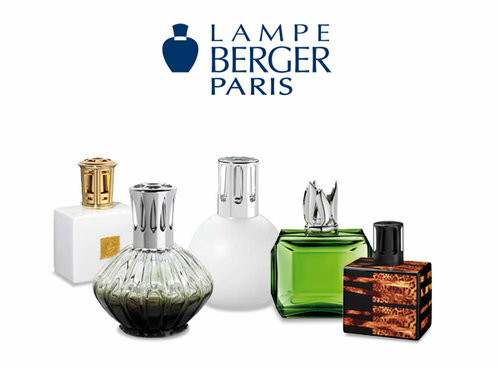 Lampe Berger has spent 120 years in purifying homes, hospitals, and offices around the world. 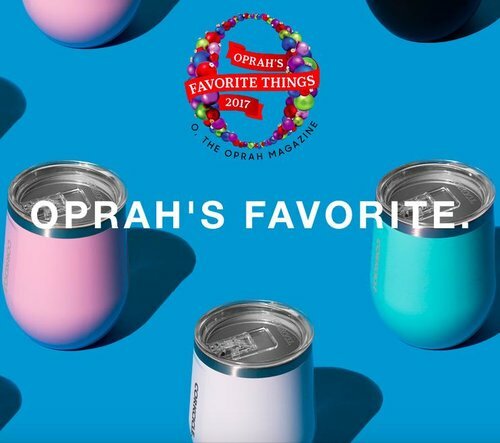 With one of the most innovative and unique ideas on the market, you are sure to fall in love with their wide range of styles and scents. one of my favorite places to shop ! 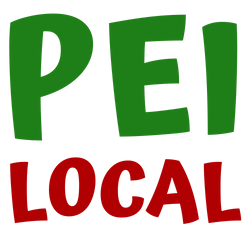 At PEILOCAL our purpose is to help great people find great local businesses! 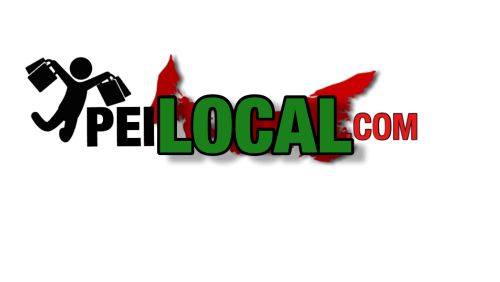 Thank you for supporting local! 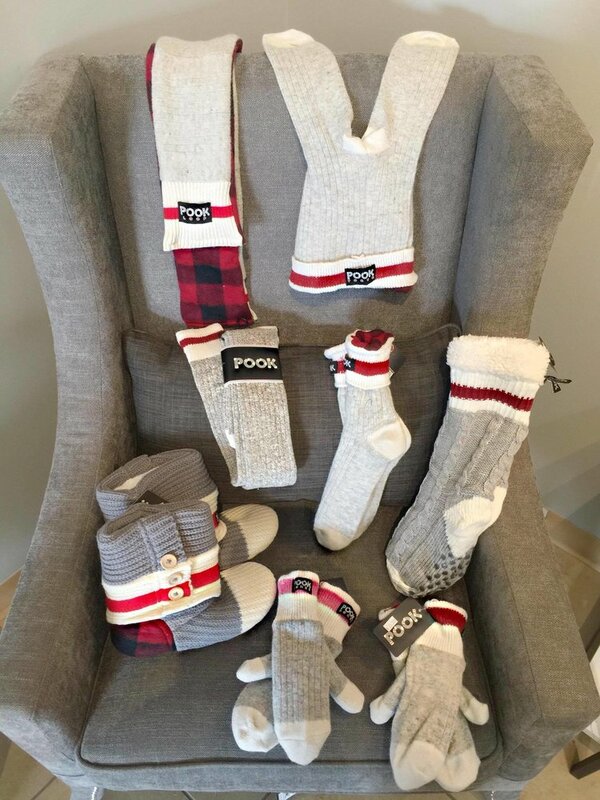 Hey, welcome back to PEILOCAL!